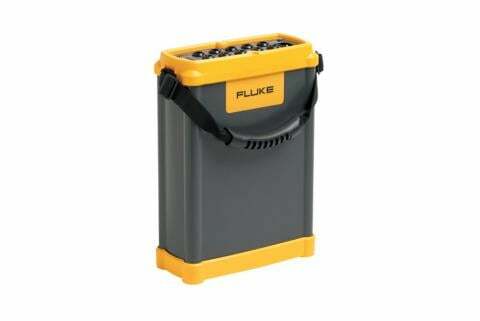 Power quality analyzers, such as the Fluke 435 pictured, are often used on high-voltage equipment and require PPE. 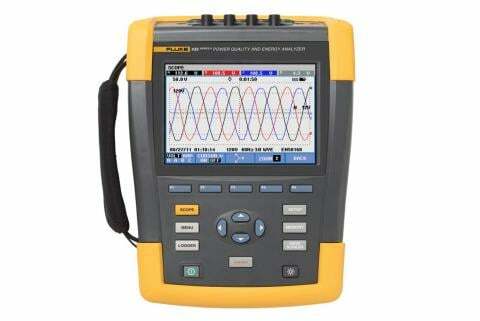 When optimizing productivity in industry, energy use is one of the few inputs you can readily control. The consequences of poor power quality, such as power factor and harmonics, can not only be a direct hit on the bottom line because of surcharges by local utilities, dirty power can cripple crucial equipment and lead to downtime. Installation—improper grounding or routing or undersized distribution. Operation—equipment operated outside of design parameters. Mitigation—improper shielding or lack of power factor correction. 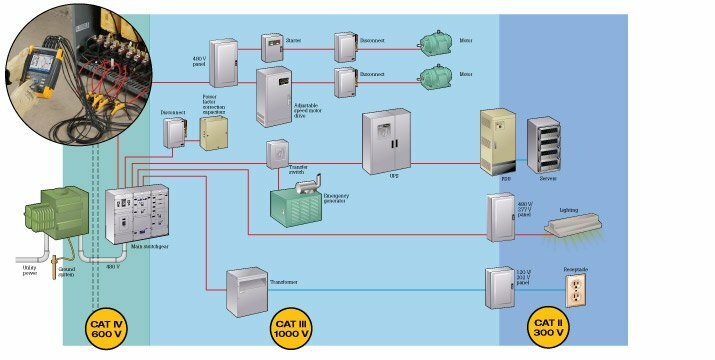 Even perfectly installed and maintained equipment in a well-designed facility can introduce power quality problems as those machines age. And power problems can originate from outside the facility as well, from unpredictable outages, voltage sags and power surges. Clearly there is a cost associated with power quality. But how do you quantify it? 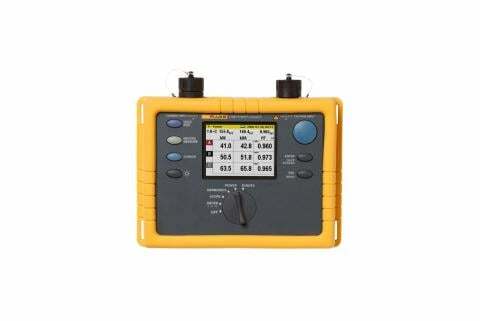 Fluke power quality and energy tools, including single-phase and three-phase loggers and analyzers, are designed for industrial and commercial applications to measure power quality and quantify those associated costs.